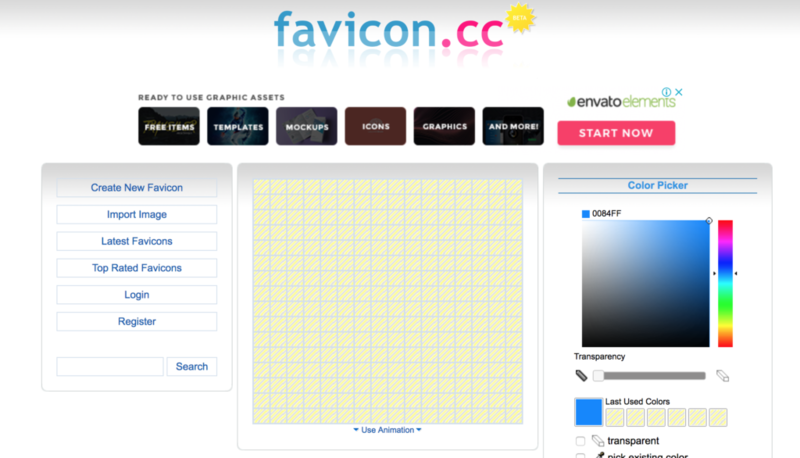 Free Online Icon Maker. SVG, PNG, ICO. Create Icon Set in 30 seconds! 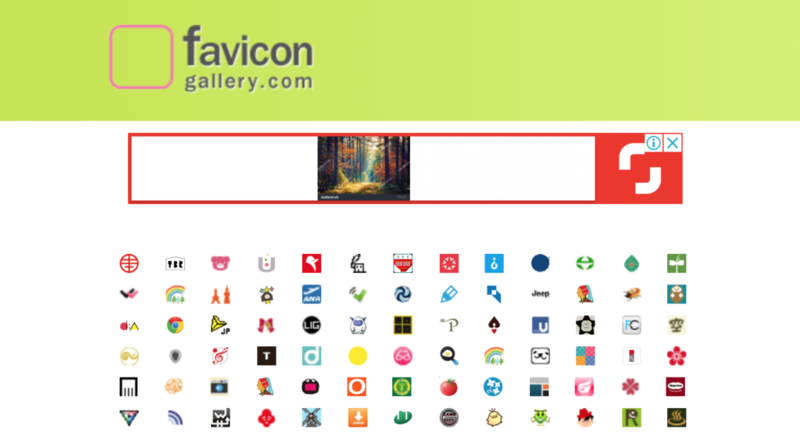 Download icons for free. 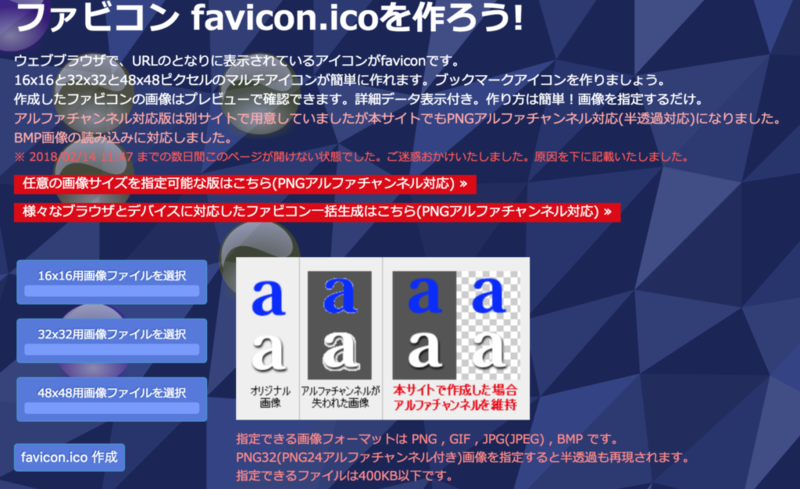 Icon creator Software. 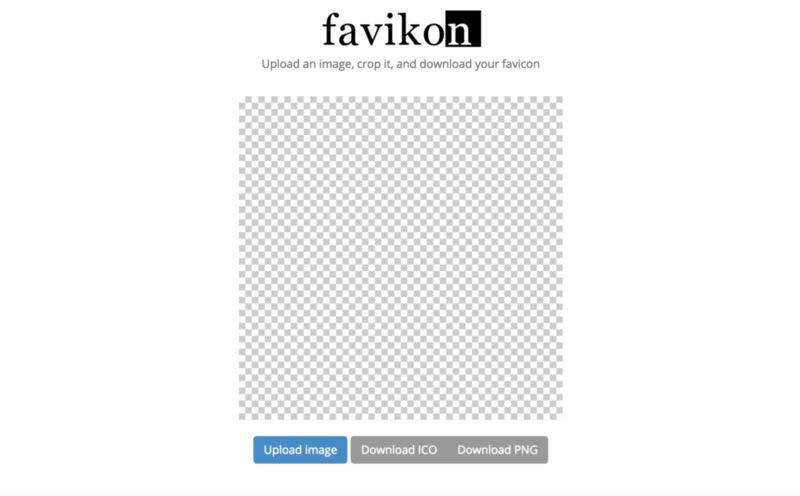 Upload, crop, and download your favicon.